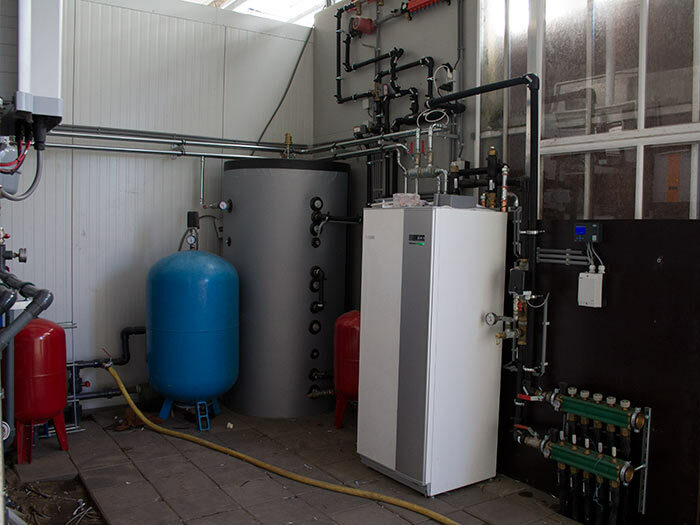 Horticulture - R&R Systems B.V.
R&R Systems has developed profitable energy concepts for the horticulture sector that have beneficial effects on cultivation and deliver energy savings. Optimum plant growth is essential in the horticulture sector. In order to achieve this, perfect temperature regulation at root level is crucial. With the Rootco system by R&R Systems, the physiological process concerning root pressure can be managed optimally. 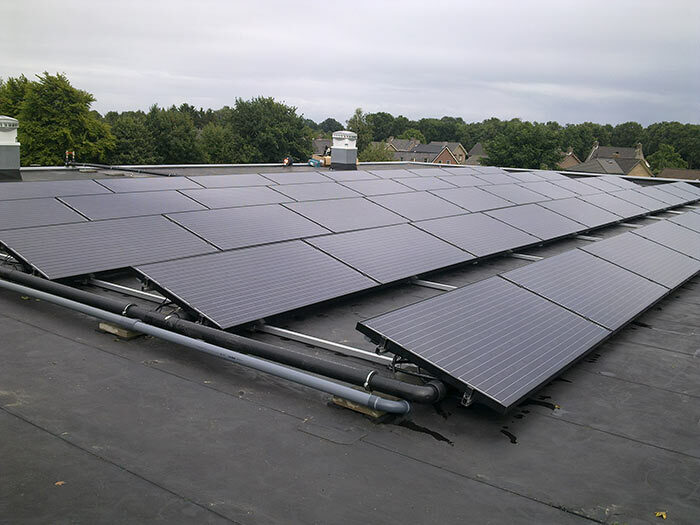 Apart from producing higher yields and improved product quality, this energy system will also help you save on your energy costs. Go to Rootco to read what costs you can save within the greenhouse horticulture sector. In mushroom growing, cultivation rooms are used to mimic the seasons of nature. Changing the temperature and humidity stimulates the growth of the mycelium that sprouts the mushrooms. For mushroom growers, it is a challenge to control this process to perfection in order to achieve qualitative and optimal production at minimal cost. 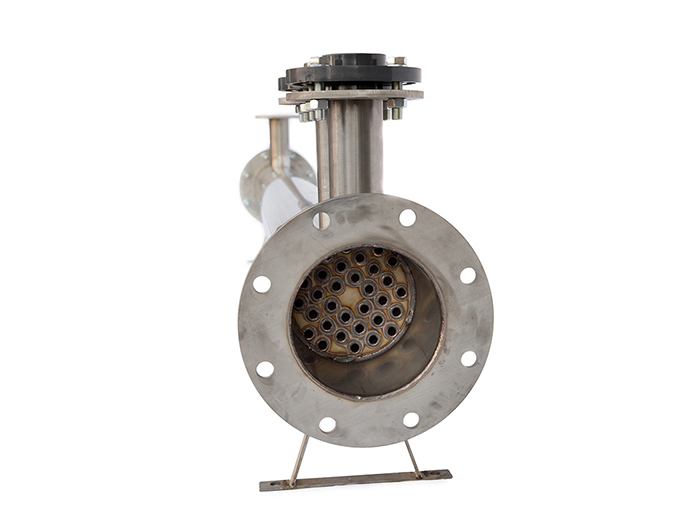 R&R has developed a system in which heat exchangers are placed directly underneath the compost layer. The heat exchangers cool the compost, allowing the air temperature in the cultivation space to remain higher. This results in the mycelium growing faster through the casing soil, shortening the growing period by a few days. With this energy system, the grower can achieve more cultivation rounds per year while still saving on his energy costs. 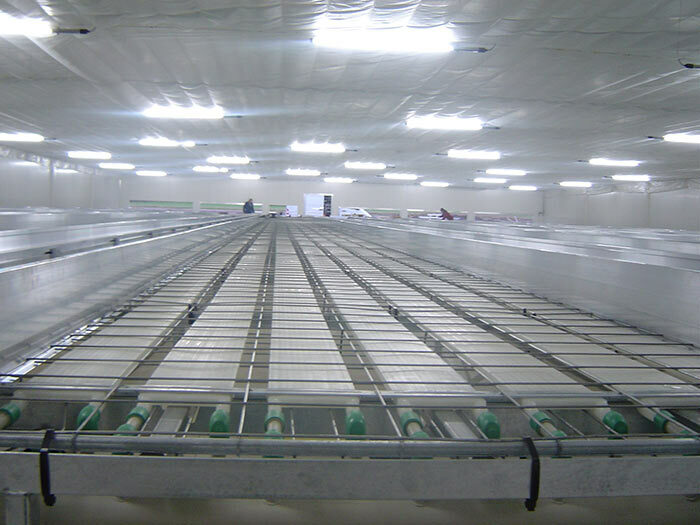 Go to Mushroom bed cooling to read and request more information about the possibilities and advantages of this energy system. Energy consumption is high in horticulture. R&R has developed a number of sustainable energy concepts that can be used for energy generation and storage. 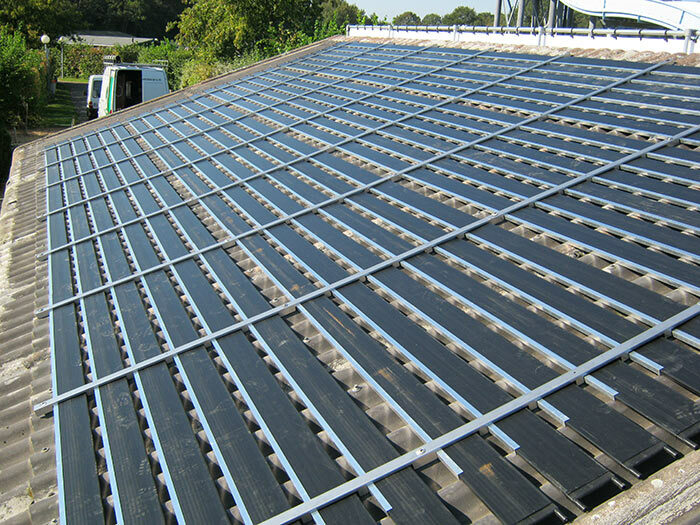 This allows you to save much more on your energy costs within your horticulture activities. A system for mushroom cultivation that accelerates the growth of mycelium through the casing soil, while saving energy costs. 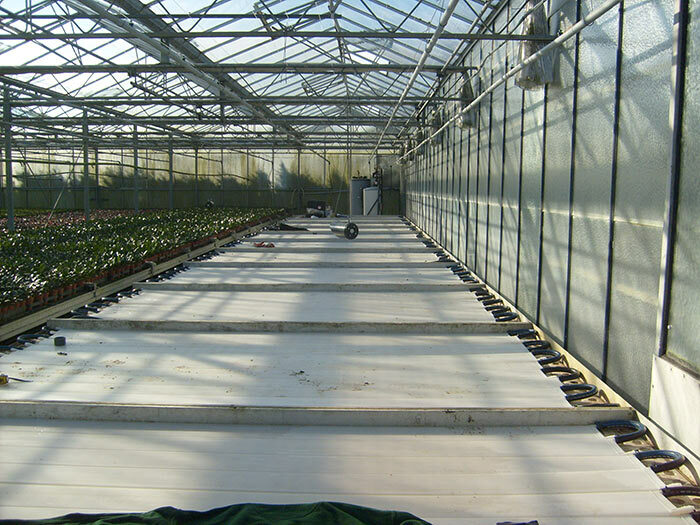 A system of heat exchangers for greenhouse horticulture that will help optimise root pressure and save energy.